Bel Sol is situated in the very centre of Val d'Isere just a minute walk from the Solaise bubble and nursery slopes. Ski hire for Bel Sol is provided by Precision Ski who offer an in chalet fit service. Situated in the very heart of Val d'Isere and just a stone's throw from the piste, Bel Sol enjoys arguably the best location in resort. Bel Sol is handsomely designed with the living area and dining accommodation on the upper level with impressive vaulted ceilings. Two separate lounge areas offer generous space for relaxing in absolute comfort. 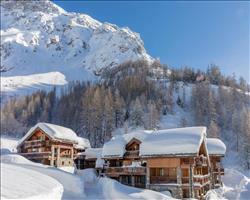 The two terraces provide stunning views of la face piste and the resort′s ice rink. Chalet Bel Sol is a firm favourite with our returning guests due to its enviable location and sumptuous decor. The chalet sleeps 6 to 8 people in absolute comfort. The Master bedroom has a modern en suite and balcony, there is a twin room, a cosy double and a very cute bunk room suitable for younger children. Bunk beds are charged at half of the adult price. The owners various personal decorative touches make this a true home from home. (Level 2) - Master double bedroom with en suite bath, hand basin & WC. Small balcony. (Level 1) - Double bedroom with en suite shower and hand basin, separate WC. (Level 1) - Twin bedroom with balcony en suite bath, hand basin & WC. Space for a cot. (Level 1) - Small bunk room suitable for 2 children (charged at half adult price). We update Chalet Bel Sol's details often, but facilities do change. e.g. some extras listed by the supplier as "free" or included might only be for the first time you use them, or for one time per party, then charged for further use. If any specific feature is essential to your holiday, make sure you ask us to confirm the details of it before you book your holiday. This package holiday to Chalet Bel Sol in Val d'Isere, France departs Sunday 22nd December 2019, for a 7 night stay on a "catered chalet" board basis. A local tourist tax (Taxe de Sejour or Kurtaxe) is levied by many councils in European ski resorts. It varies by standard and type of accommodation and is age dependent, so not everyone is charged. It's not included in the basic price of your holiday and is usually paid locally. For reference, the average charged in winter 15/16 was between 50p and £2 per person, per night. Val d'Isere lift pass price last reported as €294 (adult 6 day). Ask for a quote when booking Chalet Bel Sol. 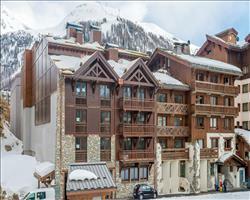 Chalet Hotel Ducs... Val d'Isere France, Gatwick to Chambéry 22nd December. 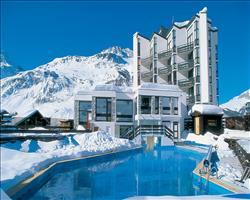 Chalet Hotel Le V... Val d'Isere France, Gatwick to Grenoble 22nd December. Chalet Du Berger Val d'Isere France, Gatwick to Chambéry 22nd December. 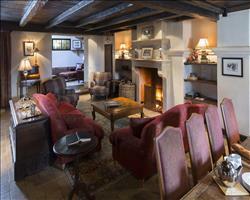 Chalet Bellevarde Val d'Isere France, Gatwick to Chambéry 22nd December. 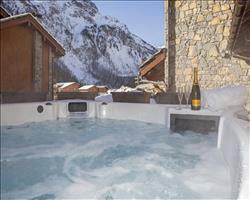 Chalet Roc Merlet Val d'Isere France, Gatwick to Chambéry 22nd December. 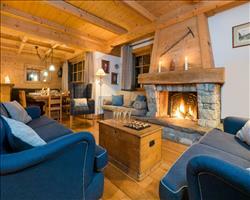 Chalet Le Bel Air Val d'Isere France, Gatwick to Chambéry 22nd December. 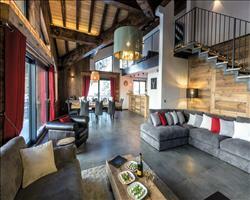 Chalet Angelique Val d'Isere France, Gatwick to Chambéry 22nd December. 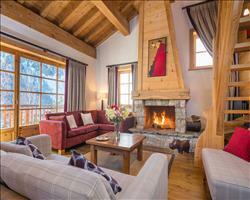 Chalet La Belle E... Val d'Isere France, Gatwick to Chambéry 22nd December. 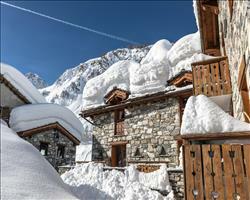 Chalet Madrisah Val d'Isere France, Gatwick to Grenoble 22nd December. 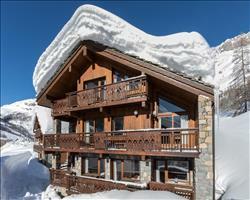 Chalet Klosters Val d'Isere France, Gatwick to Geneva 22nd December. Good chalet, excellent location. Good quality cooking and food. Heating did not work properly radiators did not go up. Despite requested breakfast on last morning was not served in time for transfer time. A boot rack for drying boots would be good. Nanny excellent . No English tv in top chalet Overall good but missing the extra luxury and service you'd expect from a top chalet. The chalet was cosy though could have been more spacious without personal belongings of owners. Serena was a very good host and made delicious meals and cakes! We couldn't have been better catered for, in every sense and all our dietary idiosyncracies were completely provided for. Serena was the perfect chalet host: nothing was too much trouble and she was a mine of useful information. She was there when we needed her and produced first class food for every meal. The chalet location was ideal too, with an unimpeded view of Le Face and only a couple of steps, literally, from the lifts.